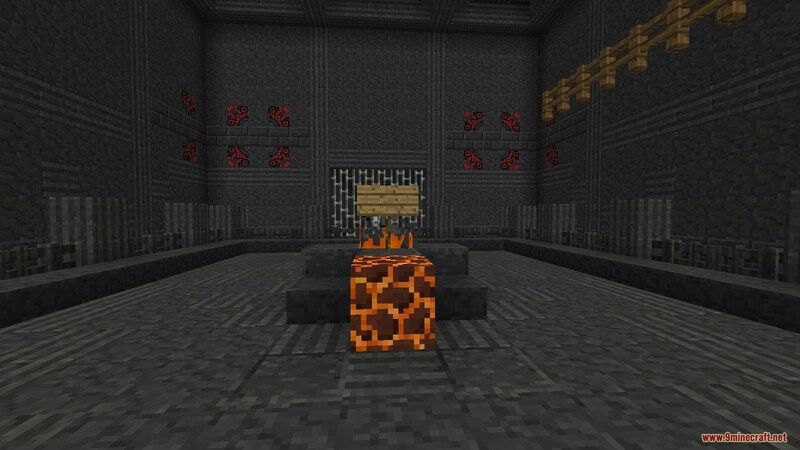 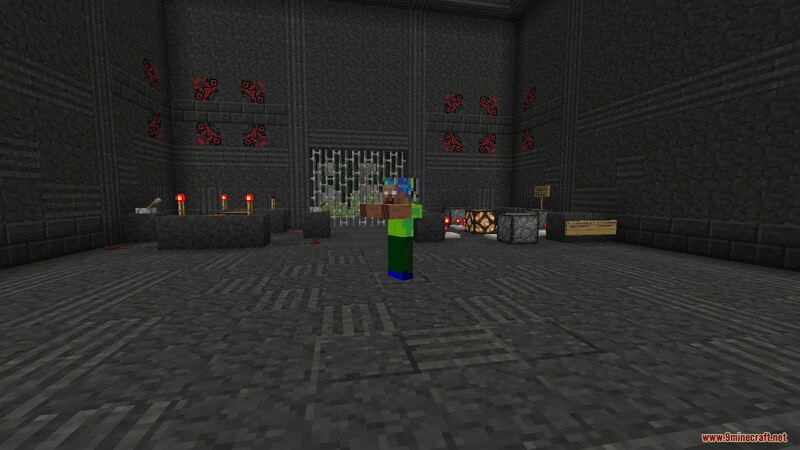 Crainer’s Escape: Boss Map 1.12.2/1.12 for Minecraft is a puzzle map created by McTsts. 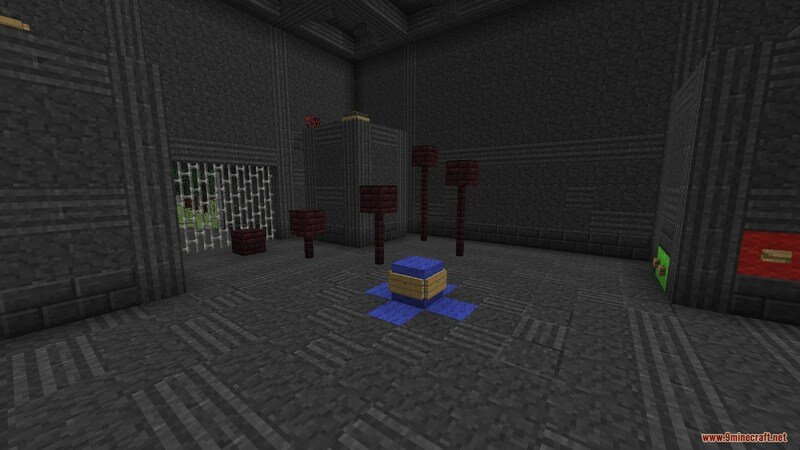 In this map, you and your friend will be trapped in a dimension. 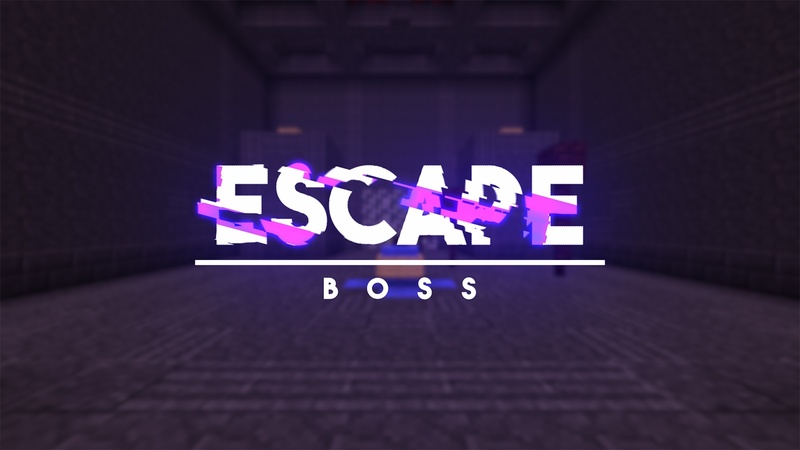 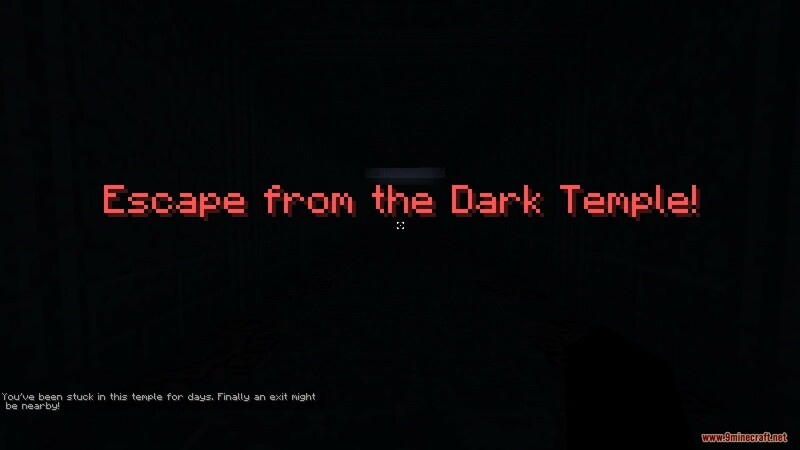 With tons of puzzles and bosses, could you and your friend escape? 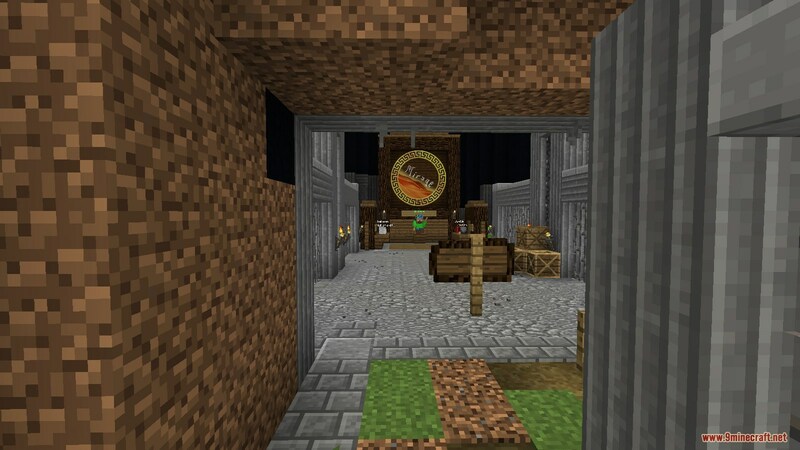 Download the map from the link below and find out.